….. and always have been ….. Coupled heartbeats withstand all ….. This is the final poem of a somewhat unplanned trilogy which includes previous posts entitled Silence and Solitude. 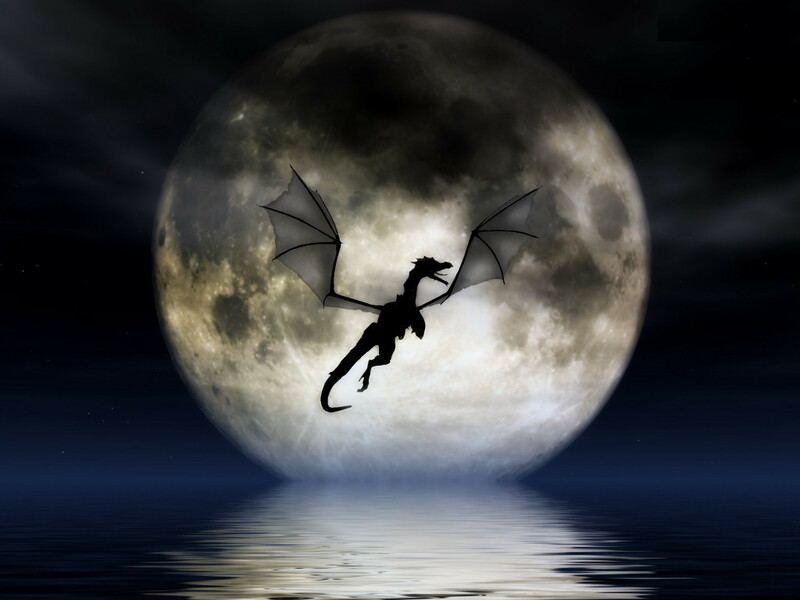 This entry was posted in Dragon Muses, Love, Passion, Patience, Poem, Poems, Poet, Poetic, Poetry and tagged Heart, Love, Passion, Patience, Poem, Poetry, Secrets, Shy, Silence, Solitude. Some people are attracted to other’s who “leave something to the imagination” while others need to figure out “how the other person ticks”. In either case, I think it is important that both partners are on the same page, as ‘secrets’ can suffocate both relationships and the soul. I find it is better to disclose openly than to hide what may come out when least expected. Every person has a right to privacy, but an open relationship is almost impossible if the person is too ‘buttoned up’. An age old conundrum. Secrets vs Disclosure. Sharing vs. Solitude. I do agree with the ‘same page’ idea, but sometimes, different … editions happen! 🙂 Quill can leave an impression on Papyrus….without using ink. Does Papyrus really need to know …how? Does Quill really need to know … why? Is this a rhetorical question? While your question is cute and quirky, the quill and papyrus are not flesh and blood friends so I don’t think they care too much 🙂 Without knowing how a person “ticks”, suspicion over motives that lead to action can be a real blocker. I feel, and this is of course just my opinion, that open and honest communication are the only hope for friendships and relationships to maintain a straight course. People who are TOO closed off open up themselves to misunderstanding and confusion. That being said, there is a fine line between being open and TMI but that is very dependent on the relationship. I think couples should know each other intimately. There are those who would very much disagree; keep something back to keep the relationship interesting. The most important part is that the couples/friends are on the same page with disclosure. This is a very interesting and DEEP topic for a poem, I enjoyed it very much and I confess it made me ruminate a bit over the implications for me and my relationships. MY questions ARENT rhetorical. Inquiring minds really do want to know and don’t just type for the look of it. Philosophy is rhetorical. And sometimes I think life is rhetorical as well. I get into trouble all the time! So far, I am juuusssttt a bit better getting OUT of trouble, then getting in to trouble! I might not get this quote exactly right, but, ‘I am not aware of any research that proves… Life is serious.’ or something like that. Calvin will never grow up – Hobbes won’t let him! From the adroit way you dodge questions I bet you are really really good at squeezing yourself out of the holes you did yourself into. Kinda like a rodent. 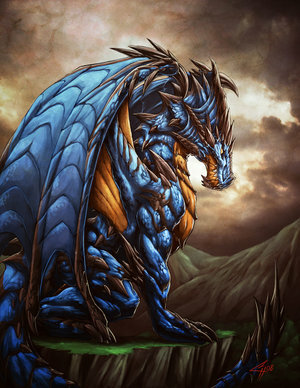 Oh no, I forgot, youre a DRAGON. They are pretty sneaky too. You are so PC that I cant imagine you getting into trouble. That is the problem with being a penpal. One only sees one side of a person, albeit a side many don’t see on the surface. I try and answer spontaneously so the real ME comes across, but that is still only words on a page. I wish I had a Hobbes. PC? No…..MAC! 🙂 Everyone once HAD a Hobbes….the lucky ones get to see them their entire lives! Well, actually, I do use a Toshiba laptop, as it is … convenient. My Mac laptop is 7 years old and is just old and slow, and cannot keep a charge. Both are from work, so can’t complain. I had purple polar bears at the end of the street to scare me! And Captain Hook. Hmmmm…….purple polar bears and captain hook. What a combination! Why were the polar bears purple and at the end of the street? Were they sculptures or figments of your imagination? I can see Captain Hook, he is c-r-e-e-p-y. Not sure why…perhaps just the sound of ‘purple polar bears!” being yelled by a half-dozen future ‘Calvins’ … sounded fun! Just imaginary! Your poetry style is even more beautiful than I remembered. This is exquisite in form and flow. I enjoy poems that meander across the page visually and with indents as well. I think you do a great job with the indents!!! Thank you! I only thought of ‘Cypher’ when I said aloud, to myself, ‘Sigh for…’ and it just … appeared to me!